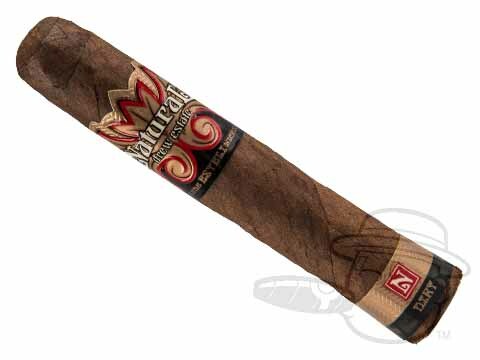 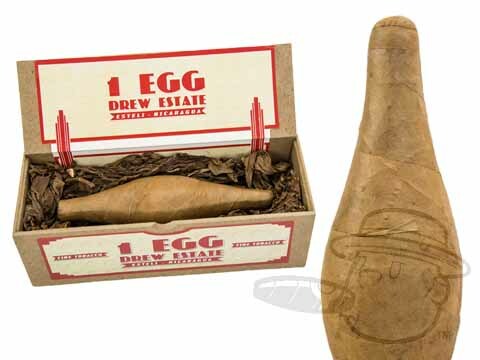 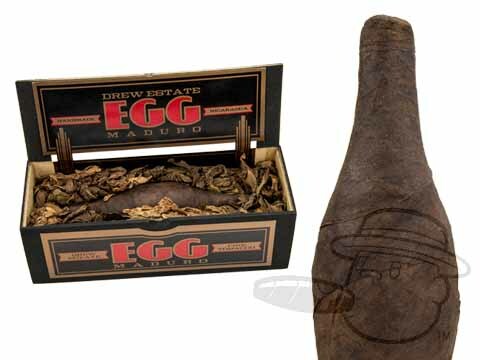 Although many associate Drew Estate with flavored and infused cigars, they've also made a name for themselves in creating classic, handmade cigars in the old tradition. 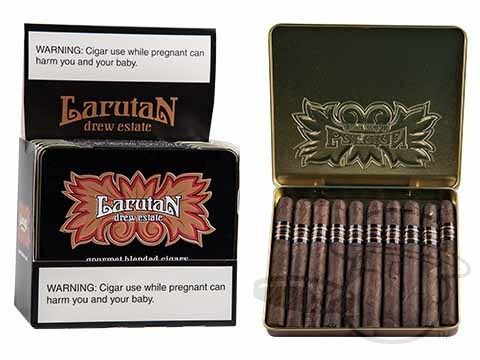 Larutan (formerly Natural) cigars marked the brand's entry into this field. 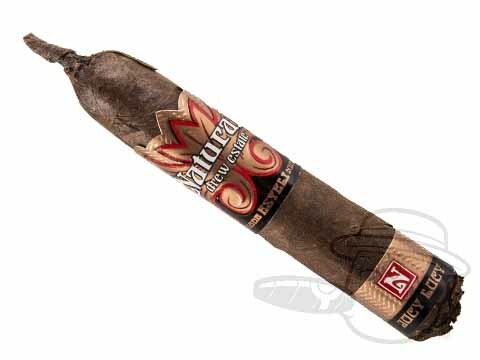 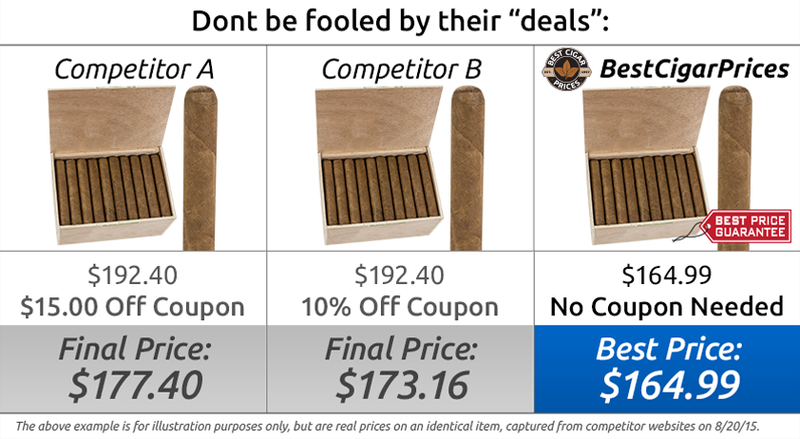 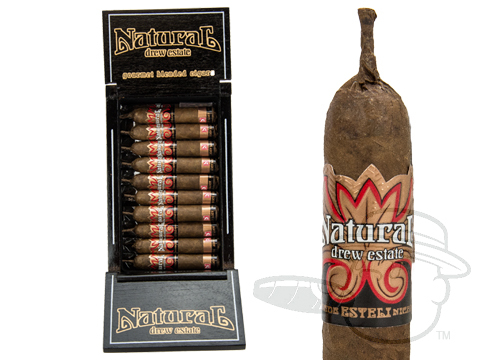 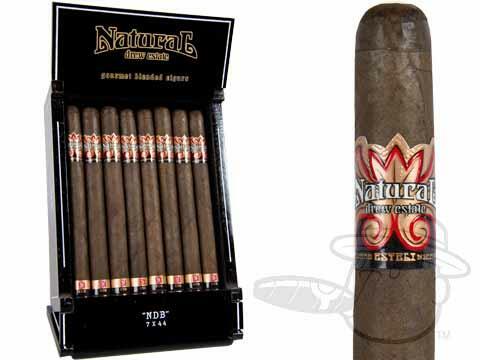 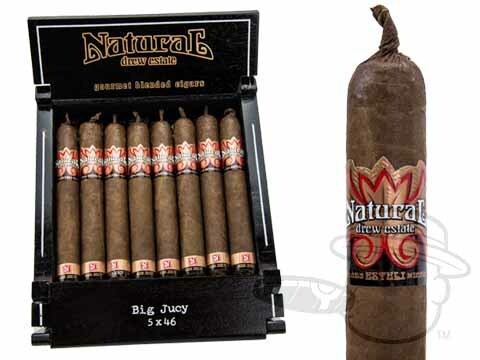 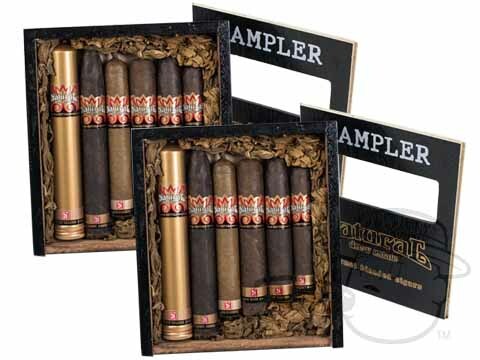 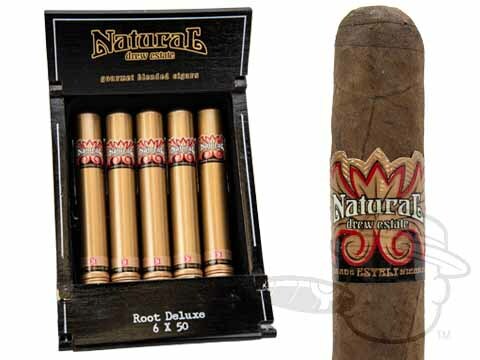 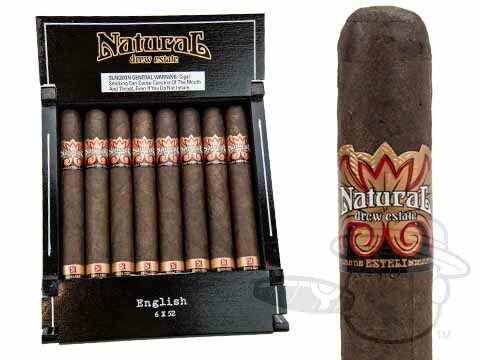 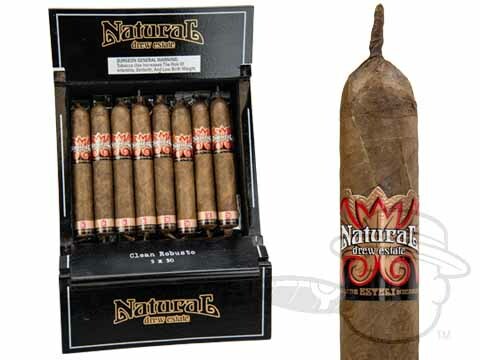 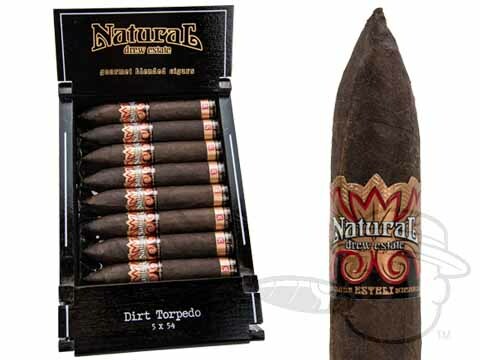 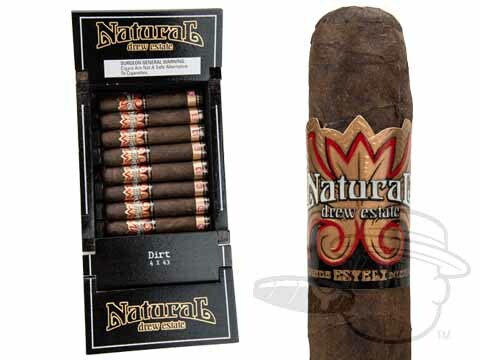 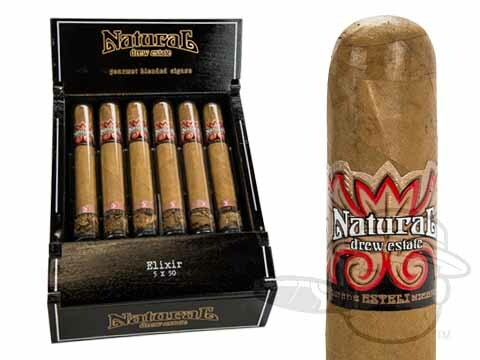 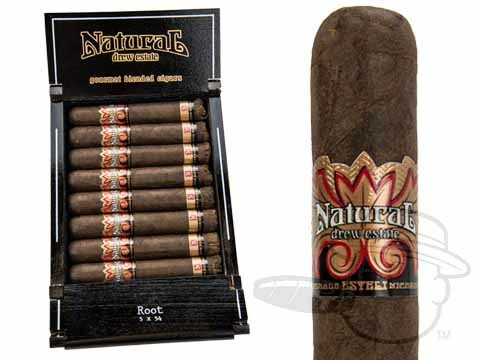 Crafted using the finest Nicaraguan leaves combined with traditional black tobaccos from Syria, Turkey, St. James Parish, and other exotic locales, Natural cigars offer a wealth of unique tasting profiles for smokers looking for something a bit "outside of the box."